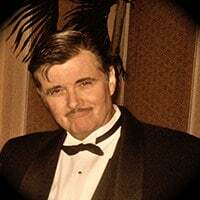 The number one most requested Clark Gable lookalike impersonator in the Nation. He is the most requested Clark Gable in the lookalike industry. 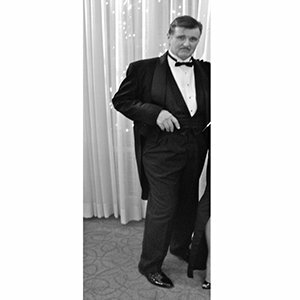 With his great Clark Gable looks and a Clark Gable voice to match. He is always a huge hit at every event he is invited to. 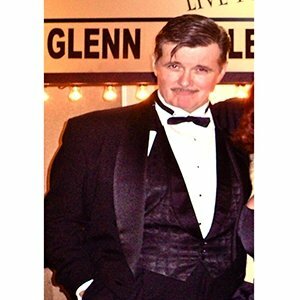 Call today to have Clark Gable Impersonator at your next event.